Definition at line 96 of file face-system.hpp. Definition at line 99 of file face-system.hpp. 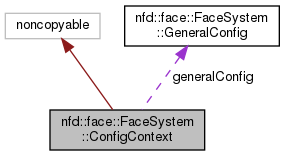 Definition at line 100 of file face-system.hpp.